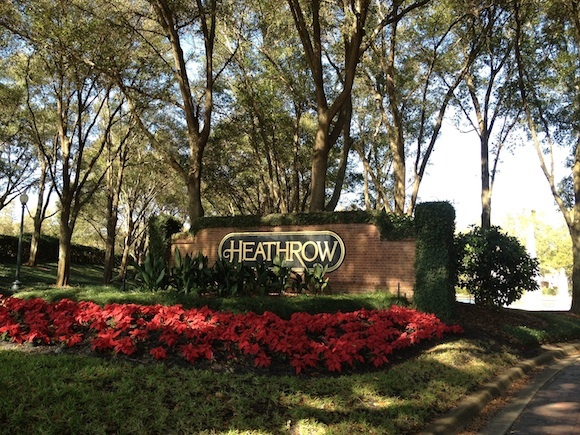 Heathrow is a luxury planned community on approximately 2000 acres with over 2100 home sites in sought after Lake Mary, Florida. This breathtaking subdivision features 31 unique communities all different in style and pricing. Both Professionals and those that want to Retire in Style call it home. Its Upscale and Active Lifestyle make it a top choice or envy for anyone looking to move to the area.